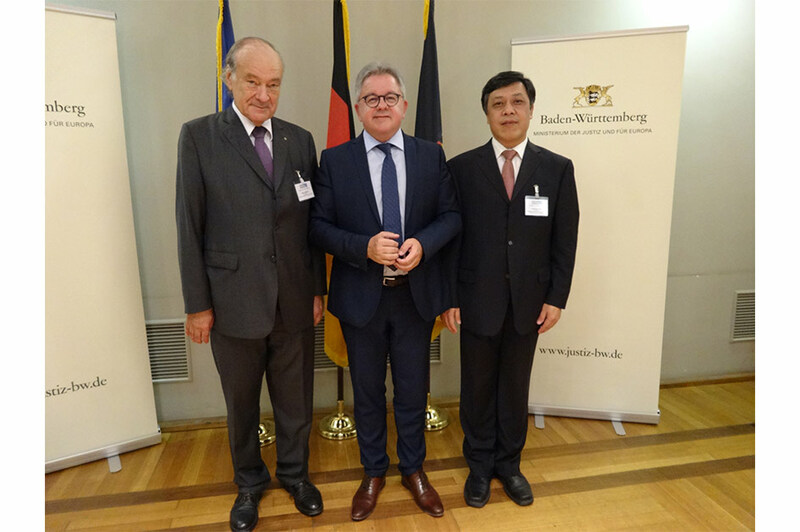 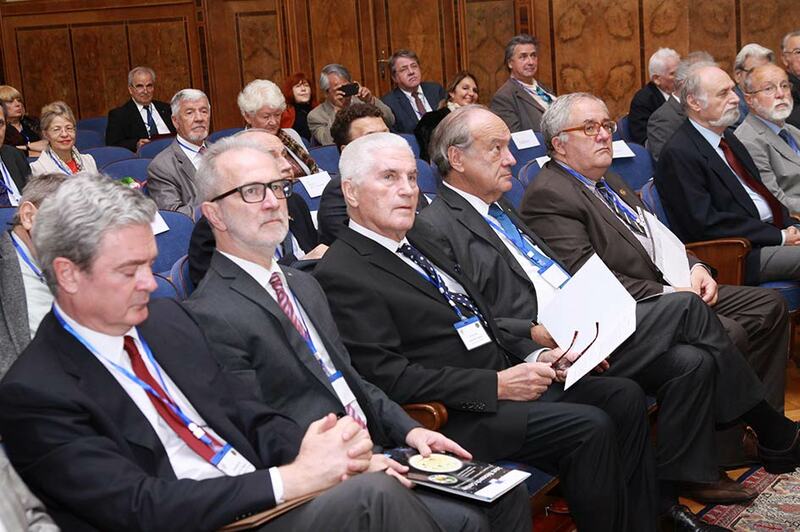 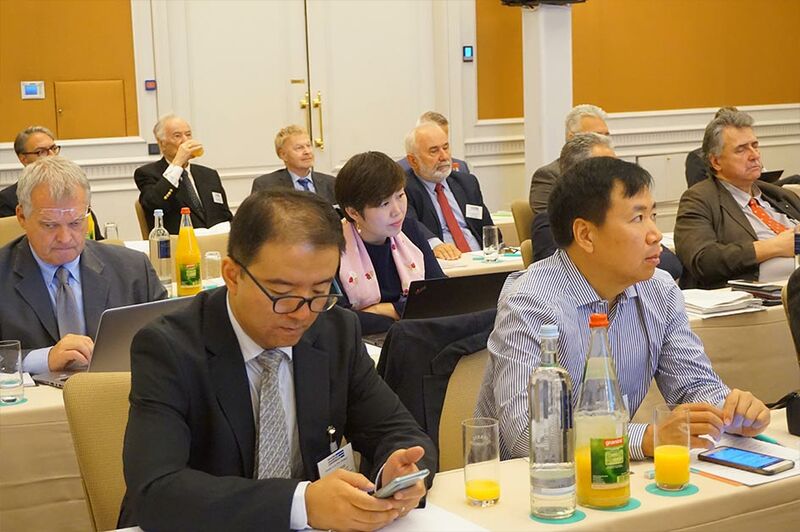 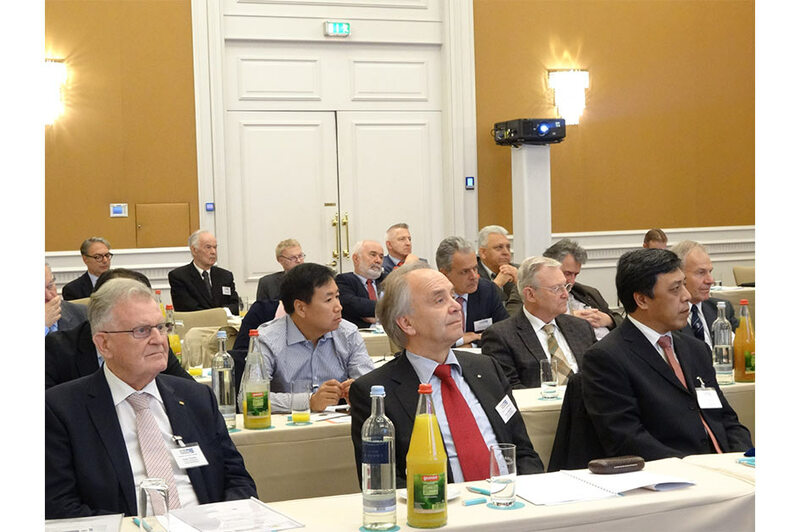 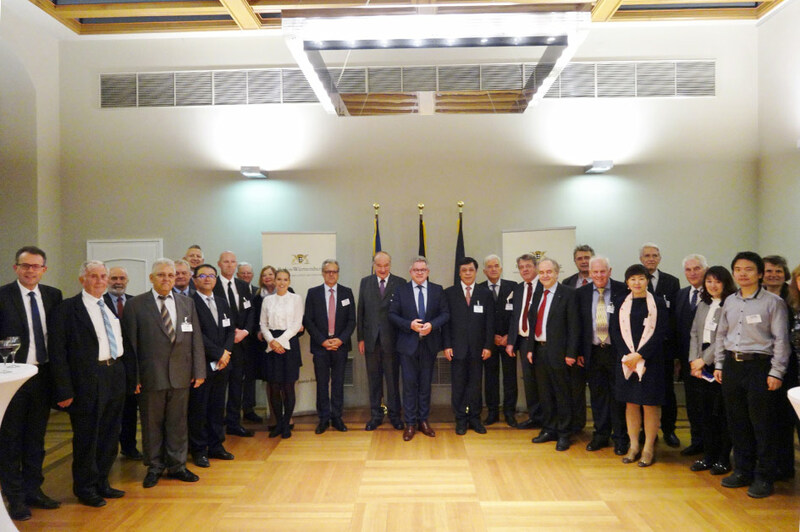 The Danube Academies Conference brings together all national Academies of the Danube region and focuses on scientific developments of this area. 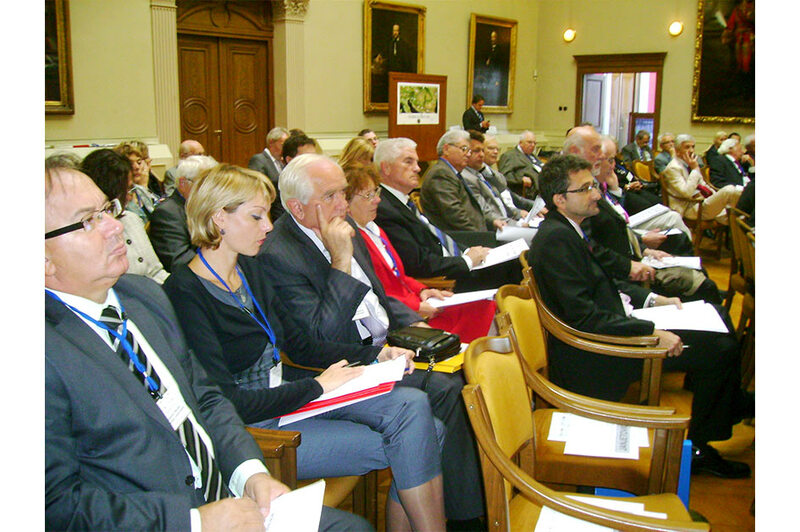 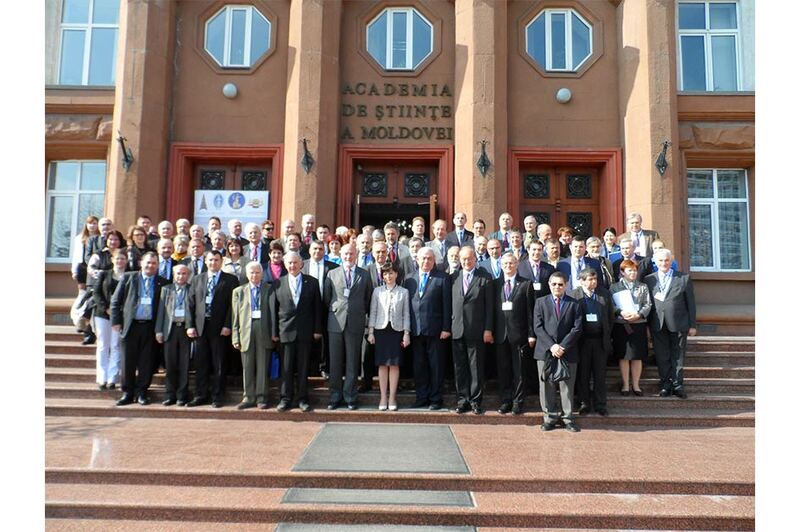 It is a platform for the exchange between the national academies from Central and Eastern Europe. 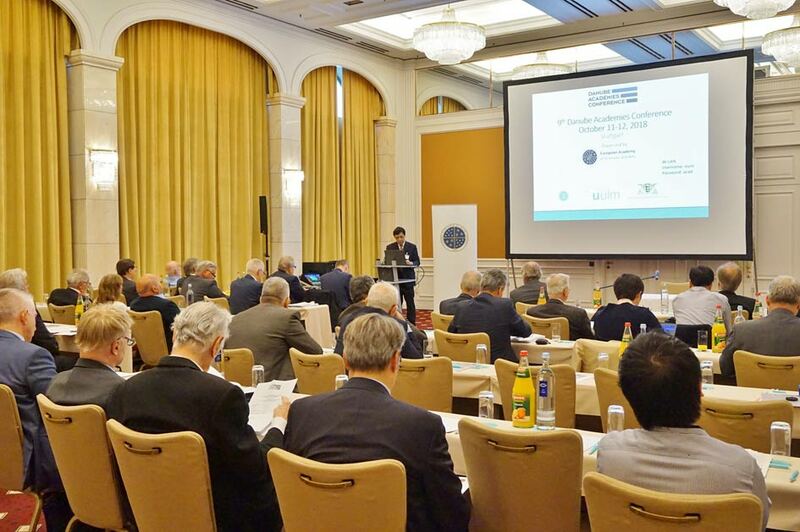 The idea goes back to 2010 when the EU launched the initiative The EU Strategy for the Danube Region with the aim of improving the coordination of relevant actors and programmes to promote the development of the Danube region. 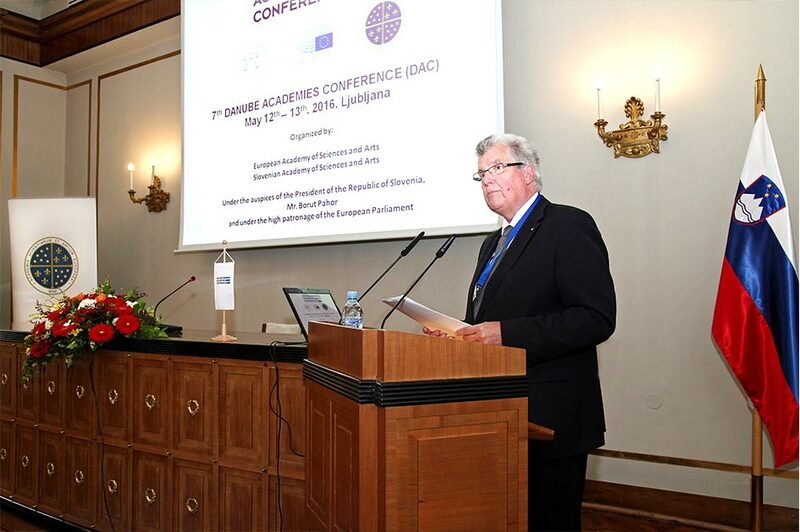 Based on this EU project and the support of the European Commission, especially Commissioner Johannes Hahn, the European Academy of Sciences and Arts organized the first Danube Academies Conference in Vienna in 2011.